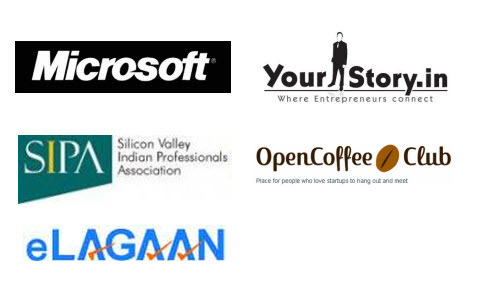 eLagaan is happy to announce "eLagaan Startup Camp: Fund Raising & Legal compliance" on 7Jan2012, Microsoft, EGL, Bangalore, INDIA. Details at http://elagaan.com/startupcamp eLagaan Startup Camp is an event to gather insights and interact with industry experts & leaders. This is not meant for showcasing ideas and products but rather brainstorm & learn from experts to benefit from their experience to help build/run a successful startup. Many startups fail, not because they didn't have the right product or service, but because either they raised fund at the wrong time from the wrong investor in wrong terms, OR they didn't have an exit strategy, OR even worse they didn't have a proper legal structure to make the company fundable or saleable. The Camp will touch base on these aspects from people who have made it happen, and then followed by strong panel to see both sides of the coin. The event is targeted towards entrepreneurs & wannabe entrepreneurs. 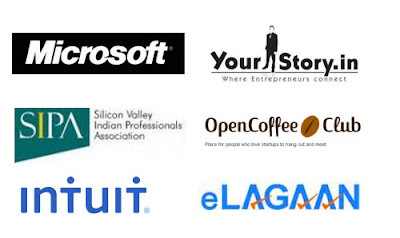 Thanks to Our partners (Microsoft India, Yourstory.in, Intuit SIPA USA, OCC Bangalore, eLagaan) for support.